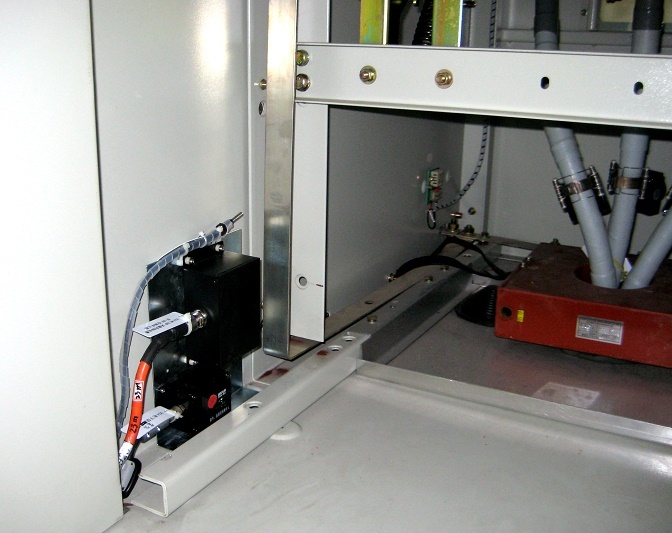 CPDM-2000P can monitor the operation conditions of MV equipment inside the switching cubicles. It can transfer real-time data of insulation status, and give early alarm when any defect occurs. The system with condition based maintenance can greatly improves the efficiency of assets management; effectively reduce the failure rate of power network. 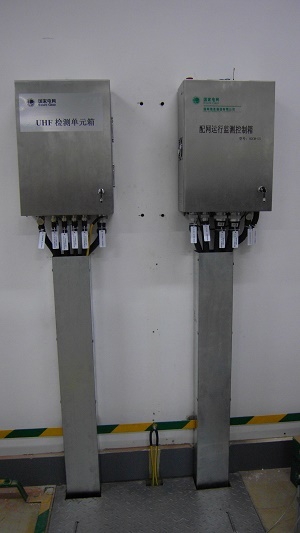 It can increase the power network reliability and the degree of the automation of the operation of power system.